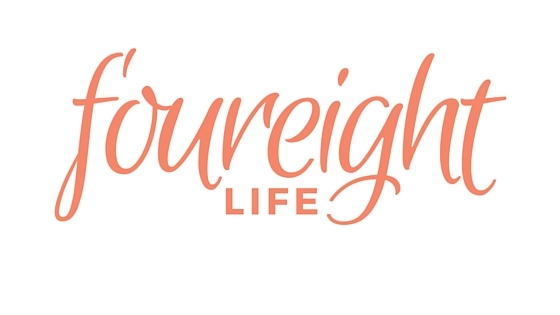 The term foureight refers to my height – I’m a very petite lady standing at 4’8″. Many would call me short but I prefer the word fun-sized =P. I wanted my blog name to somehow describe me; and if you’ve personally met me, my height is definitely one of the things that would immediately stand out to you =P. Starting a blog has been on my mind for a long while – I was the type who kept journals and would write growing up, whether it be on paper or online (xanga, anyone?). But it wasn’t until my very recent experience of entering motherhood that really pushed me to take concrete steps to make it happen, hence this blog so I can also have a creative outlet aside from taking care of our son 24/7!